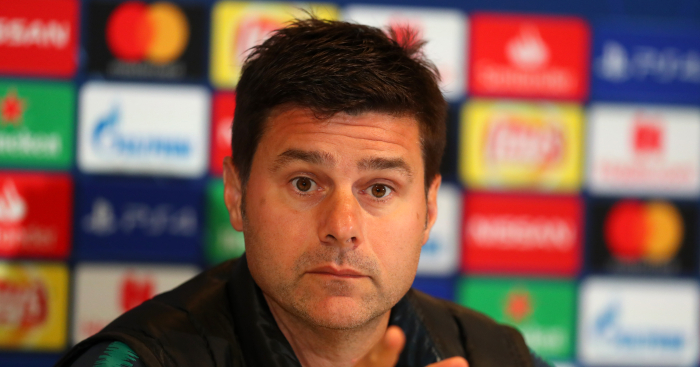 “The fact is I have an interpreter because he gives me the security that, when I have to answer complex questions, and with my complex answers, it’s much better I have an interpreter to make sure nothing is misconstrued,” said Mauricio Pochettino in December 2013 as criticism of his failure to speak perfect English after just 11 months continued apace. Because of course it was perfectly reasonable to expect a man with a full-time job – he claimed to spend 11 hours a day at the training ground – to be able to learn a complex language in less than a year. 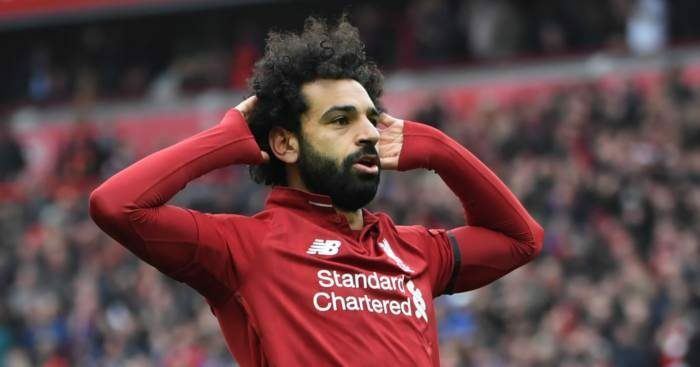 Indeed, he would never speak English in public while Southampton manager, despite confirmation that he communicated more than adequately behind closed doors. The suspicious English media had such an issue with Pochettino’s unwillingness to address them in their native tongue that when Tottenham gave him the manager’s job in the summer of 2014, they were briefed that the north London club would not allow him to use an interpreter at the club. At his unveiling in August 2014, it is telling that the Telegraph reported ‘after a year and a half of hiding behind a translator at Southampton, the Argentine vowed to address Spurs fans in their native tongue’. Hiding? Was Bobby Robson ‘hiding’ when he used Jose Mourinho as an interpreter at Porto? Or is it only foreigners who ‘hide’? Of course, it really had nothing to do with the fans; there were no Saints fans pining for the English Nigel Adkins – who is actually fluent in Brendan Rodgers’ style doublespeak – while Pochettino was leading them to eighth place. And Spurs fans were not campaigning for Tim Sherwood to retain his job because they were desperate to hear his Estuary English. 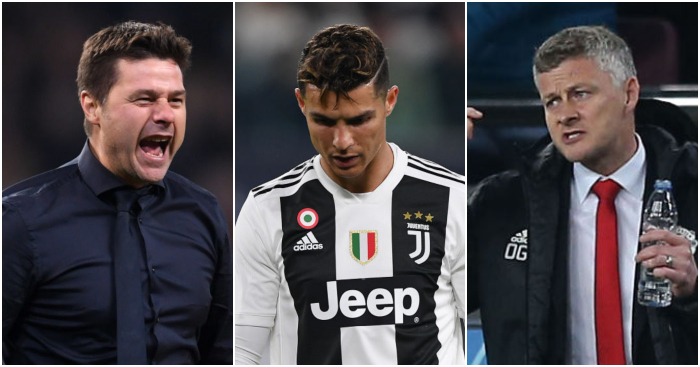 Modern football fans have little issue with managers or players using interpreters if it means that they can communicate better; it’s the media who have always had a problem. With Walter Mazzarri. With Alexis Sanchez. With Pochettino. 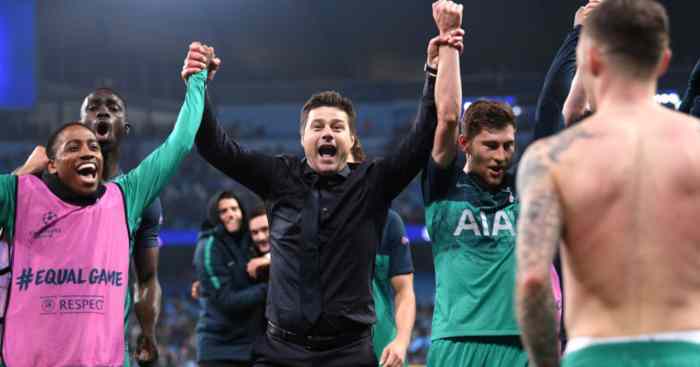 On Monday morning, Pochettino probably wished he had never agreed to sack his interpreter as he woke up to a storm prompted by his comment that winning a trophy “only builds your ego”. This was the kind of misunderstanding he had sought to avoid when he first arrived on these shores and decided that he could not trust his English with the media. You might think that six years is long enough to be fluent, but immigrants who have been here for 20 years can still make mistakes. And hands up who knows an Englishman in Spain who has never learned more than enough to order beer, bread and ham. ‘Ego’ is a powerful word and, apparently, far more loaded than Pochettino anticipated. It prompted dozens of columns and set up the easiest of open goals for Ole Gunnar Solskjaer, who merely had to say that he thought trophies were lovely and shiny to be portrayed as a far more ambitious manager. An interpreter might well have used a different English word – a softer English word – and Pochettino would have been criticised for merely losing a football match rather than the implication that losing that football match really did not matter, that winning trophies was somehow beneath him. “I know now that talk about ego is a negative expression in England, maybe in other countries we talk about it being more superficial,” said Pochettino on Tuesday, clearly very passionate but also incredibly weary that every conversation leads back to this – to a lack of trophies and to a lack of weeping and wailing about that lack of trophies. It’s actually difficult to argue with anything Pochettino has said and continues to say every time he is pressed. 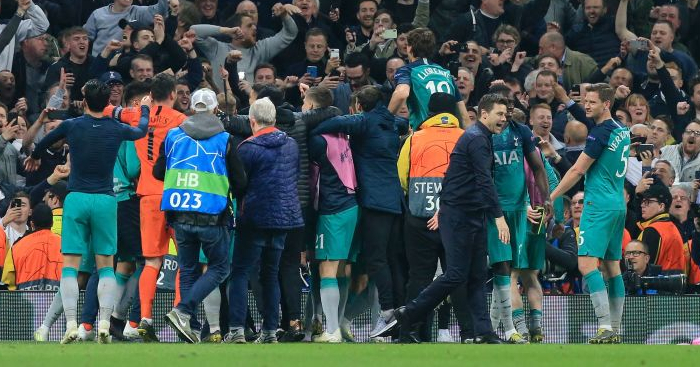 Winning a domestic cup will not help Tottenham to the next level; winning a domestic cup but finishing in fifth or sixth place would actually be close to disastrous. Ask Louis van Gaal. Ask Arsene Wenger. Ask Antonio Conte. 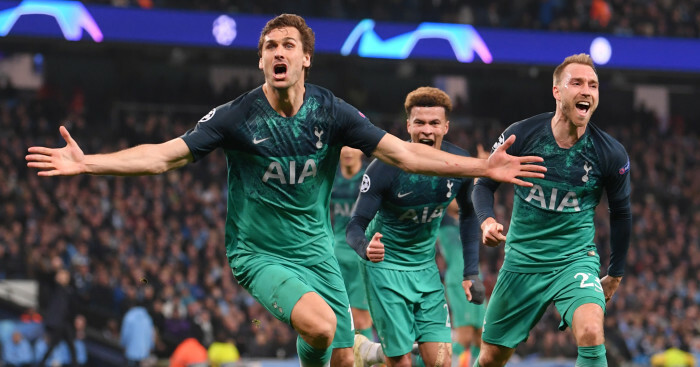 What Spurs need is sustained Champions League football and Pochettino has delivered that. Over his tenure, he has picked up more Premier League points than every club barring Manchester City. And that is from a position of relative poverty. It’s a miracle. So of course he is frustrated that every question is about silverware. 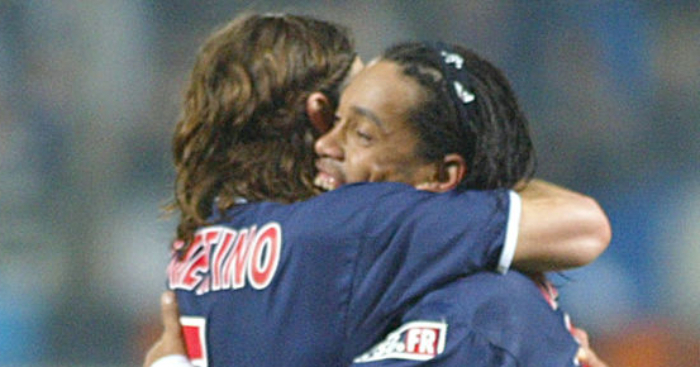 ‘Ego’ was the wrong word – it was far too incendiary – but he was right to imply that less significant trophies are almost inconsequential to the bigger picture. The wider consequence of those words might be that Pochettino loses his standing as Manchester United’s first choice to permanently replace Jose Mourinho, though it’s telling that he is still being spoken about in Spain as a potential Real Madrid boss. They are less precious about such things. But there will be other consequences – and one of those might be that Pochettino hesitates before he speaks so freely in English again. Complex questions deserve complex answers, and the media is only really listening for the piercing sound of a dog whistle.